Mitch Newton, by his own admission, was a late bloomer in elite basketball but that does not mean he’s running late in the high-octane lanes of contention. 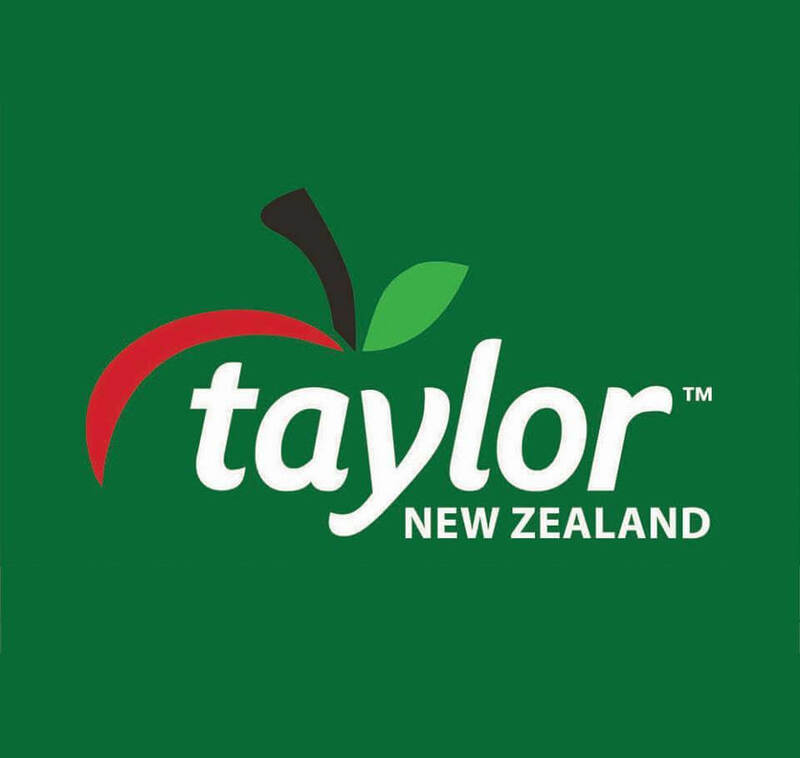 “I did start playing when I was like 15 but even then, I was pretty average,” says the 22-year-old from Gore as the Taylor Corporation Hawks prepare to tip off against defending champions Cigna Saints in their round five Sal’s National Basketball League (NBL) match at the TSB Bank Arena in Wellington in a 3pm tip off tomorrow. But the genes kicked in in 2012 for the year 12 pupil who had enjoyed a growth spurt so “I grew into my body a bit more, I guess”. It’s that sort of patience, on the platform of hard work, that has slowly but surely hardened his template in the NBL. The Saints and Hawks are reloading at the same venue after the Saints won 93-85 a fortnight ago, bearing in mind it’s hard enough to beat the perennial champions anywhere. However, the hosts didn’t have it easy in the previous encounter, having to reel in the Hawks 28-15 in the final quarter. They found the Hawks’ latest import signing, power forward Jamie Skeen, a handful as he racked up 29 points. “Not much did go right. It was disappointing to lose down there,” he says of the 104-74 trouncing they received at the hands of the SIT Zerofees Sharks at ILT Stadium in Invercargill last Saturday. Reflecting on the clash, he feels the Jarrod Kenny-captained Hawks didn’t follow the script closely enough as they take stock after losing two of their last three outings. The 1.99m power forward agrees it’s never easy to win on the road. 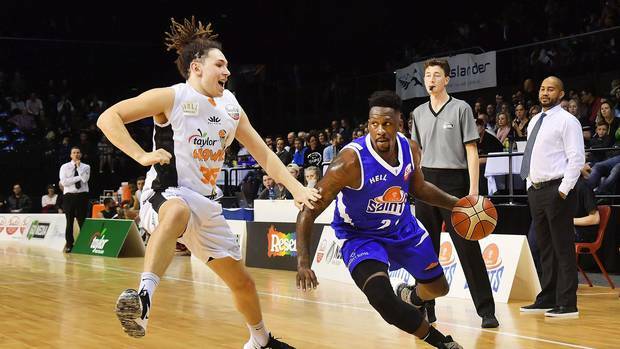 Newton, who represented the Southland Sharks for four seasons, harbours ambitions of plying his trade in the Australian National Basketball League and the Tall Blacks but isn’t sure where he’s at with the Kevin Braswell-coached Breakers just yet after one game last season where had one free throw. Newton’s christening, as it were, in basketball began at Archer Stadium, Gore, where aunt and uncle Erin and Peter Howes were on the board. It was, in fact, the prowess of former Sharks player Peter that took his fancy, although Newton’s mother Diane and Erin also found traction with the hoop. Mitch Newton says he gave softball a shot for a couple of years, making the cut for Southland age-group teams as a centre outfielder and a little as a batter but couldn’t emulate the feats of his pitcher father. “I wasn’t anything special,” he says with a laugh. He clarifies that he wasn’t bad at basketball but just someone who strived to incrementally get better year after year before becoming “the best player”. As No 4, Newton can stretch the floor and isn’t shy to find some love with the rims any time he has a look in. “I’ve just got to keep putting in the hard work,” he says.